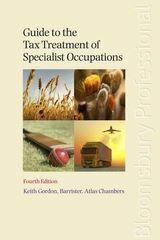 This new edition focuses on the special tax treatment of a wide range of occupations in a clear and succinct format. It helps readers to service their existing client base, reminding them of any special rules that may be applicable and helps them to understand how to deal with new clients and be aware of the relevant issues. All common circumstances and scenarios are outlined for each of these occupations. 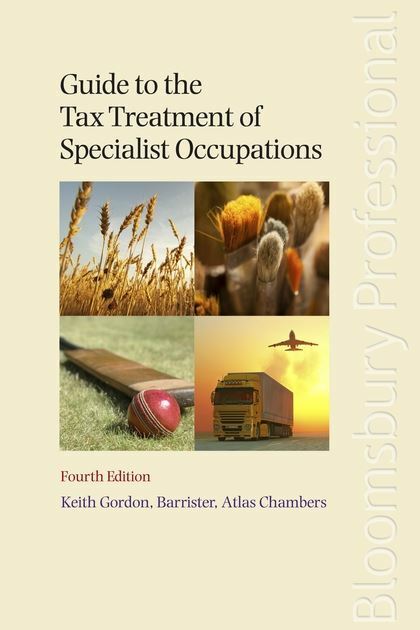 Whatever the situation faced, you can be confident that the answers can be found within the pages of Guide to the Tax Treatment of Specialist Occupations. Chapter 21 Exemption for late night taxis etc.